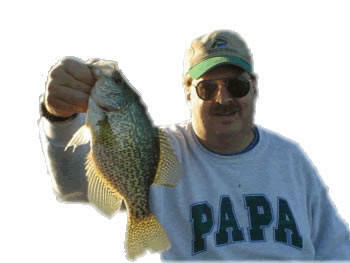 LOCAL INFORMATION: Big Lake is a 780 acre lake located in Vilas County. It has a maximum depth of 30 feet. Visitors have access to the lake from a public boat landing, one public land or park within 1000 feet of the lake (State Owned Islands). 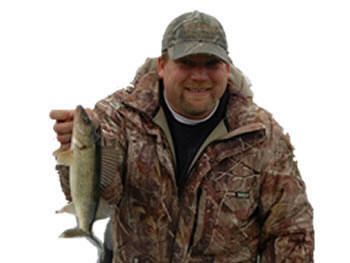 Fish include Musky, Panfish, Largemouth Bass, Smallmouth Bass, Northern Pike and Walleye. The lake's water is moderately clear.